Our eyes are naturally drawn to movement. Because of this, in my opinion there is nothing more effective at capturing someone’s attention online than a video. That’s why so many businesses are now turning to videos as a way to grow their online presence. One of those businesses is Temescal Wellness, a company that provides patients with a variety of high-quality cannabis medicines and education. They started working with Ignition Visuals in early 2018 as a way to grow and maintain their patient base. 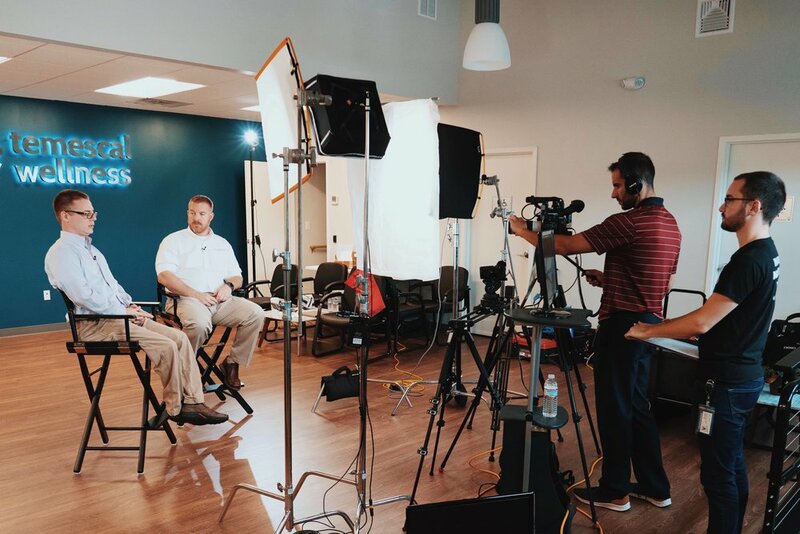 Since our initial consultation, Ignition Visuals has worked with Temescal Wellness to create multiple videos including patient testimonials, promos for new store openings, employee interviews, behind the scenes info, and more. Here I have Christopher Cover, manager of marketing at Temescal Wellness, sharing his thoughts on the importance of video marketing and what it’s like working with Ignition Visuals. Hearing that videos Ignition Visuals has created is helping local businesses like Temescal Wellness achieve their goals really does warm my heart. I’m glad to hear about their success and hope I can continue to help other businesses achieve there’s.